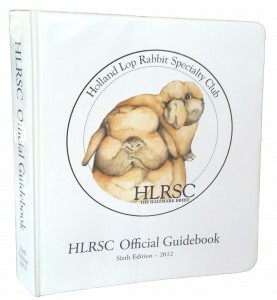 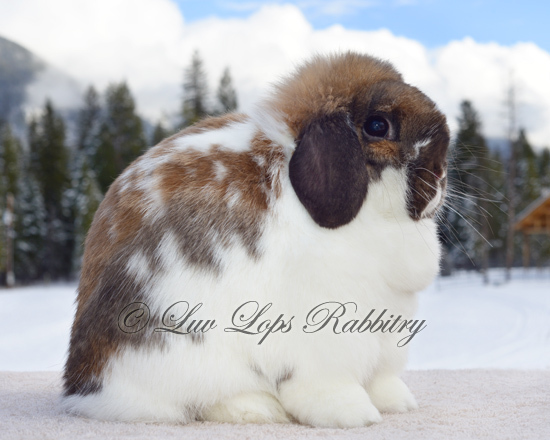 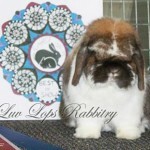 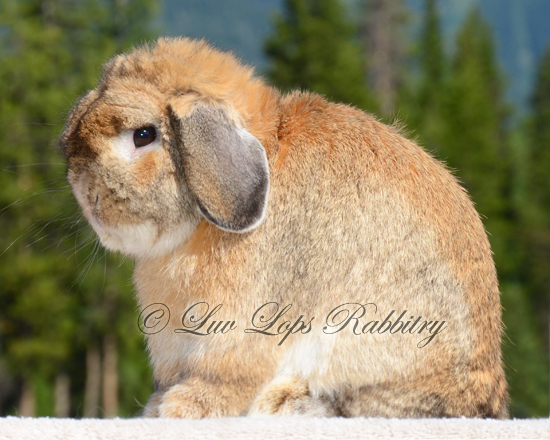 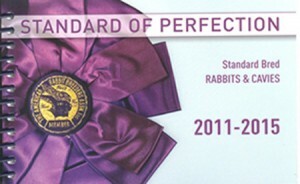 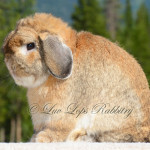 Since the Holland Lop breed was developed as a miniature version of the French and English Lop, it’s to be heavily muscled, short coupled, compact, and well balanced in length, width and depth. 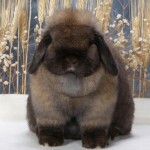 It’s head should be massive in appearance and set high on the shoulders showing no neck. 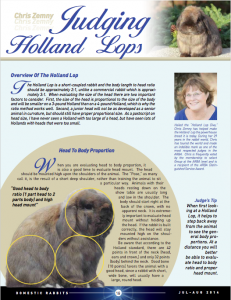 The depth at the top of the shoulder should almost be equal the depth over the hindquarter. 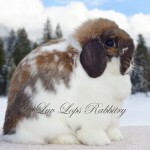 The Holland Lop should be heavily boned with short, straight, and thick legs for the size of the bunny. 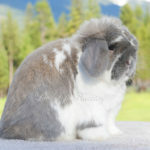 Although neutering/spaying your bunny can extend its years, the average life expectancy of a Holland Lop bunny is typically between 5-10 years.